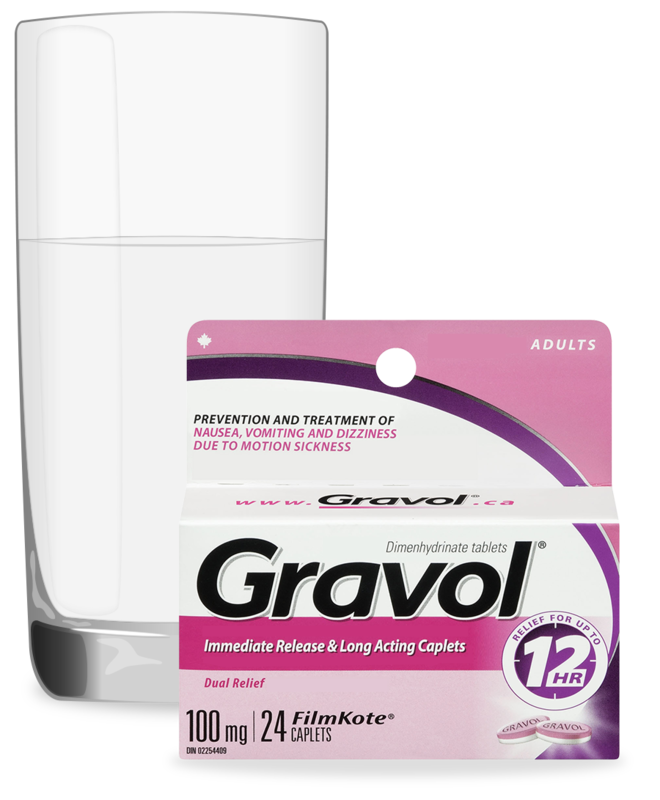 Find out whether it’s safe to take GRAVOL™ for nausea while pregnant or nursing. 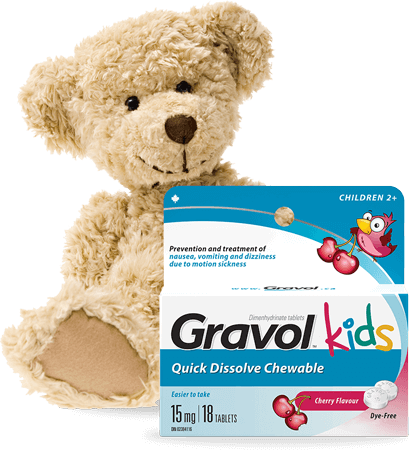 Can I take GRAVOL™ products if I am pregnant or breastfeeding? Please consult a Healthcare Practitioner. 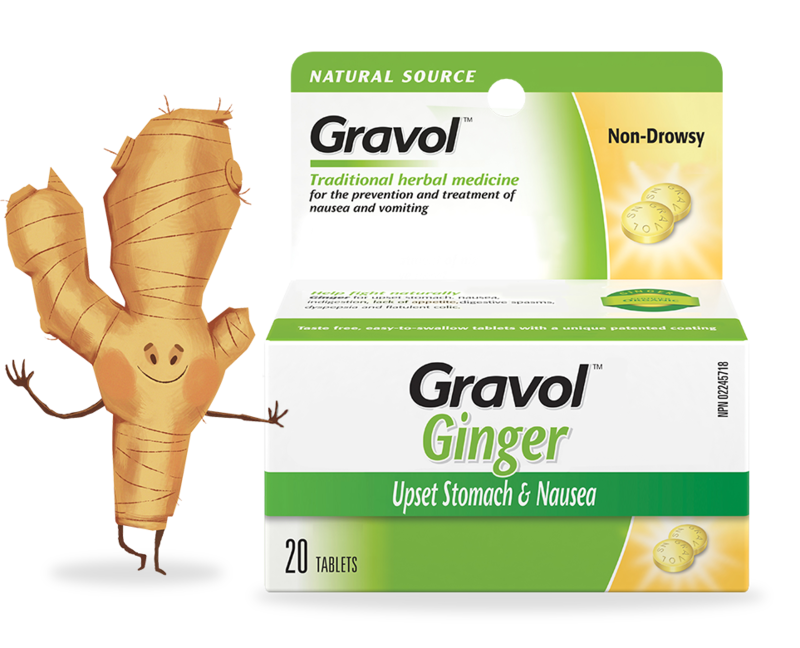 Can I take GRAVOL™ Ginger products if I am pregnant or breastfeeding? If pregnant or breastfeeding, GRAVOLTM Ginger products should only be taken upon the recommendation of a doctor. Please note, GRAVOLTM Ginger Multi-symptom Cold & Fever and GRAVOLTM Ginger Nighttime are contraindicated for pregnant or breastfeeding women.